Gordon focuses his practice on financial restructuring and bankruptcy law. He handles a broad range of bankruptcy and insolvency matters as well as complex litigation. He represents companies, owners, creditors, committees, trustees, assignees and receivers in a wide array of bankruptcy issues. 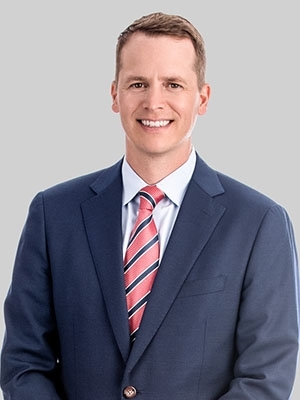 Gordon was a member of Shaw Fishman Glantz & Towbin LLC, which merged with Fox Rothschild in 2018. He previously clerked for Judge Eugene R. Wedoff of the U.S. Bankruptcy Court in the Northern District of Illinois. Gordon was appointed to serve on the Bankruptcy Court Liaison Committee for the Northern District of Illinois for the 2016 to 2018 term.